If your child participated in PRE's Summer Reading challenge, please send in the completed reading log that was sent home prior to summer break. Students who participated in other summer reading programs may also turn in those reading logs instead. 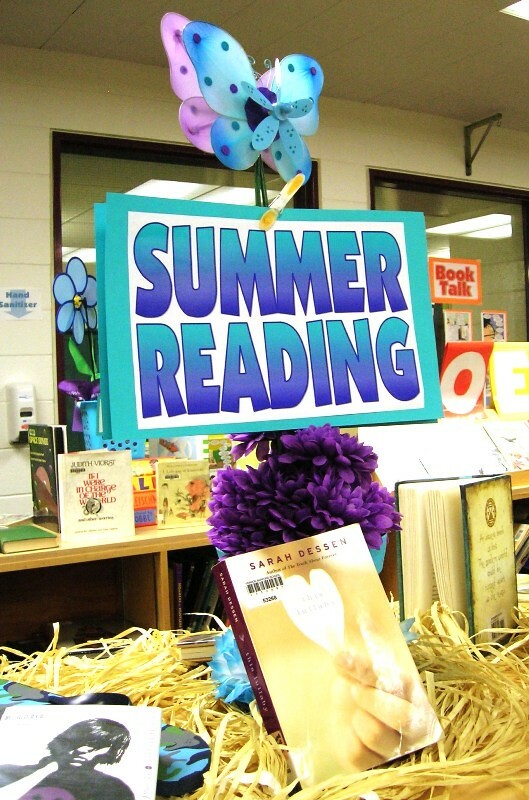 Click on the link if you need another copy of the PRE Summer Reading log. All logs should be turned in no later than Friday, September 15. Students who turn in a reading log will be invited to participate in an upcoming celebration!